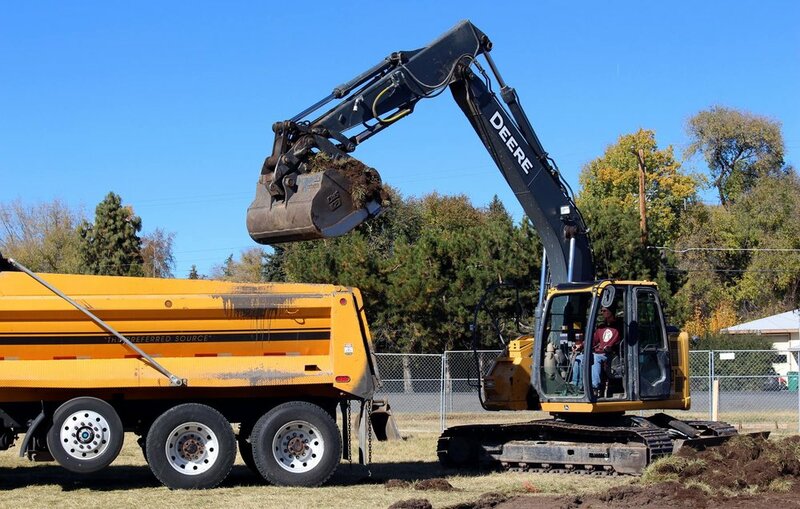 This week Peterson Elementary took the first step toward adding six new classrooms and two new restrooms at the busy school with 585 students. On Monday, workers began clearing ground where new buildings will be constructed. These new, permanent structures, will replace four aging modular classrooms at Peterson. Klamath County School District Facilities Manager Justin Azevedo said this is just the start of the project. The next phase will be to install plumbing and electrical, before pouring the concrete floor. The goal is to have the new classrooms ready to go by the start of the 2018-19 school year. 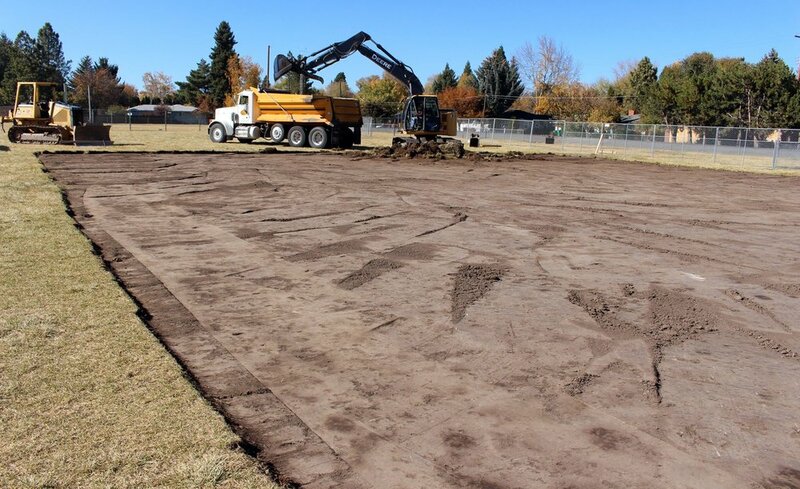 This is the first of three such projects for the Klamath County School District. Last December, the Klamath County School Board approved a $4.1 million debt issuance to pay for new classrooms and restrooms at Peterson, Henley Middle School and Stearns Elementary School. Peterson is the first on the list, as it is the elementary school with the largest population of students in a growing area of the Klamath Falls South Suburbs. Henley Middle and Stearns projects will happen in subsequent years. At Henley Middle School four new classrooms and two new restrooms will replace five existing modular classrooms. And at Stearns Elementary four new classrooms and two new restrooms will replace four modular classrooms. The modular buildings are nearly 30 years old, dating back to 1990.